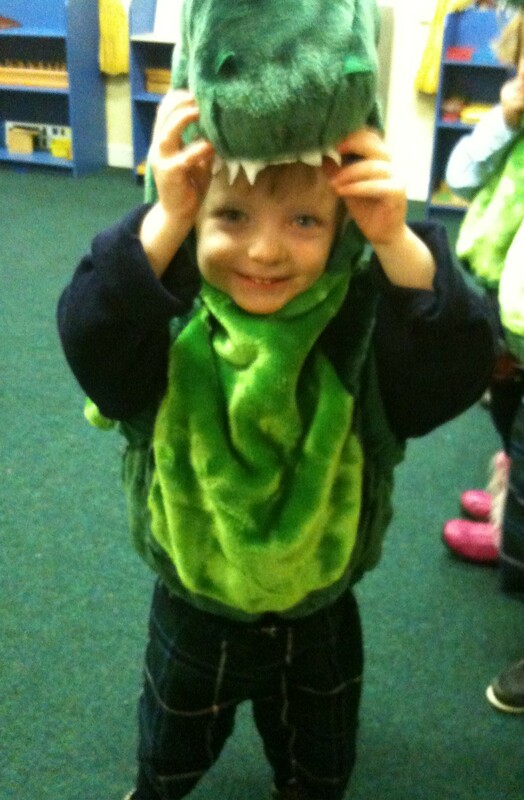 Everyone smiled at our crocodiles! 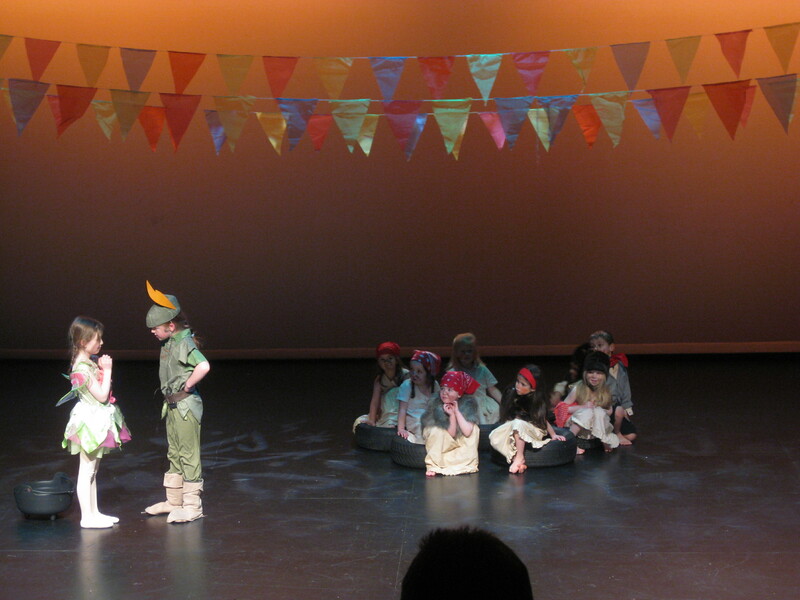 Our gala performance of Peter Pan was memorable for many reasons. Waking up on December 21st to find a winter wonderland outside our windows we knew this was going to be a day to remember. We had all worked very hard to ensure the 20th anniversary performance of the Hedley Park Christmas play would be one to talk about, and it seemed even mother nature was doing her best to help it stand out! Teachers arriving early at the theatre were treated to a surprise snowball fight from three of our cute cast members, Phoebe, Scarlett & Jules. All morning as our parents brought our stars to dress rehearsal the soft falling snow provided a magical backdrop. 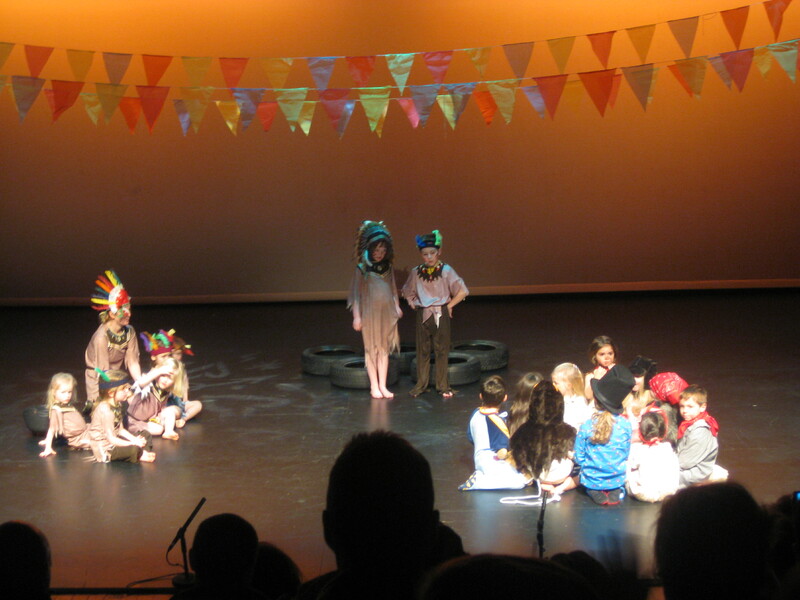 However nothing proved more magical than seeing all our little ones on stage relishing the performance. Cutest Crocodiles lie in wait for Captain Hook! 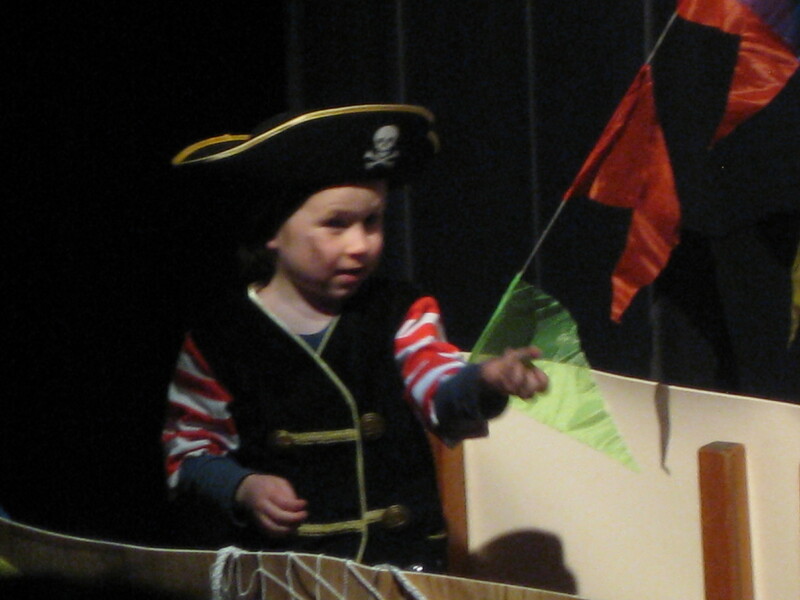 Of course, as all our parents will know we had spent weeks prior to the big day rehearsing with Ashley and our drama teacher Esther, practising our lines and songs, learning stages cues and generally enjoying the show. 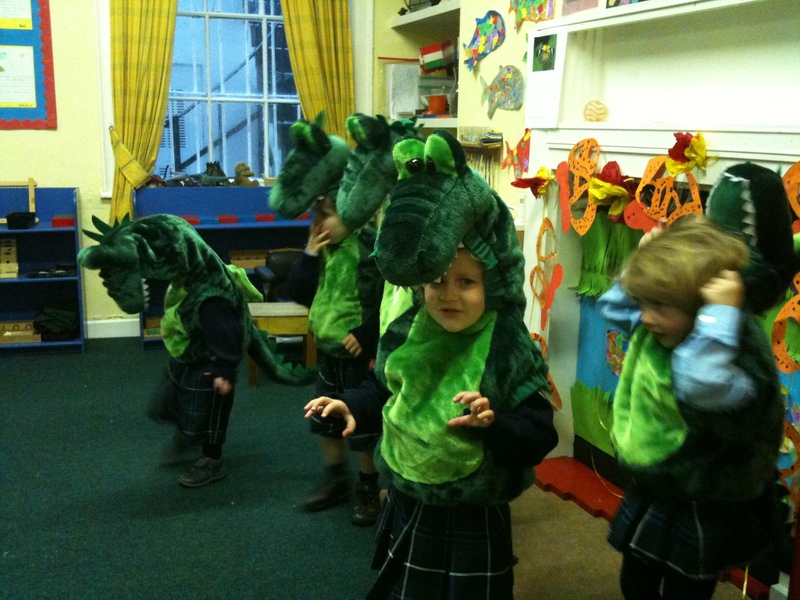 I’m not sure anyone will forget “Following the Leader” and “Never Smile at a Crocodile” as we sung it at snack, lunch, playtime, and I can imagine even in our sleep! Jnr. Stage Designers in action! The big school cast members helped to create the props. 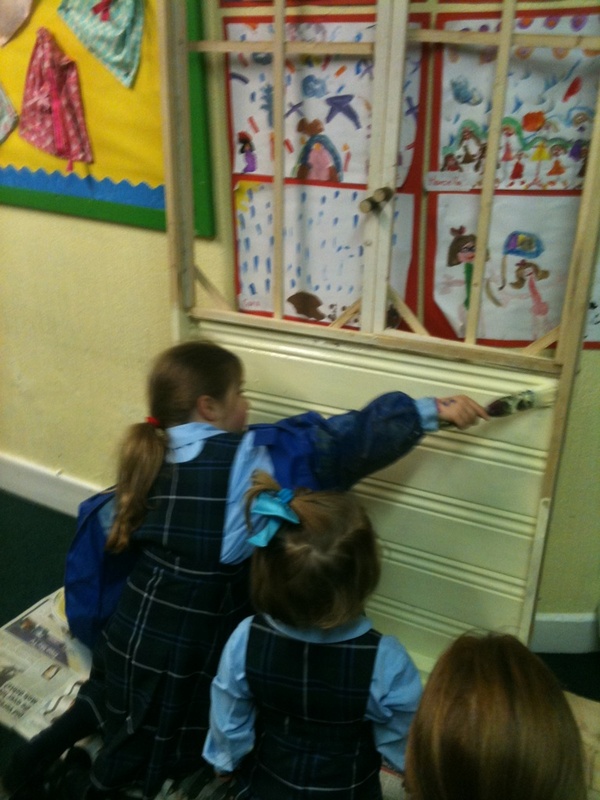 Designing and painting each item. Some students even brought in items from home to make the stage perfect in every scene! 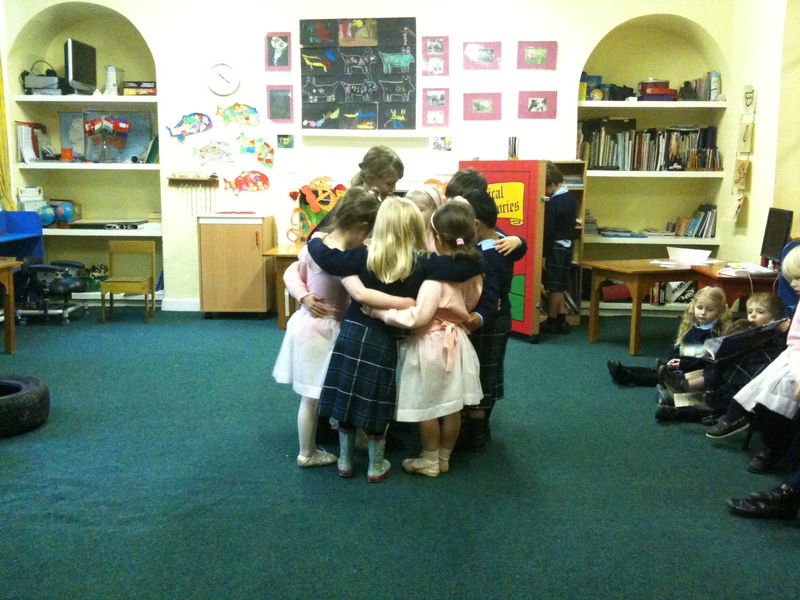 We had our usual day long pre show rehearsal in the week before the play. It’s a tiring day and some of our older students knew to pace themselves and reserve energy. Finding our Ashley’s beautiful LV scarf they settled themselves to watch their friends on stage wrapped in their new blanket. These ladies know how to relax in style. Indian Braves and Lost Boys. The day itself whizzed by, the calm air backstage belied all the work put in by staff and students alike. 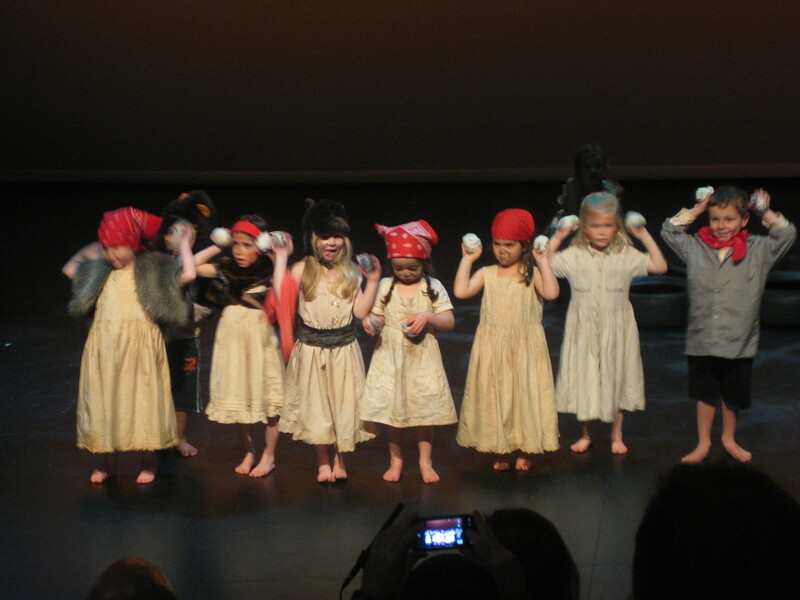 As usual our little stage stars rose to the occasion wowing the audience with their performances. 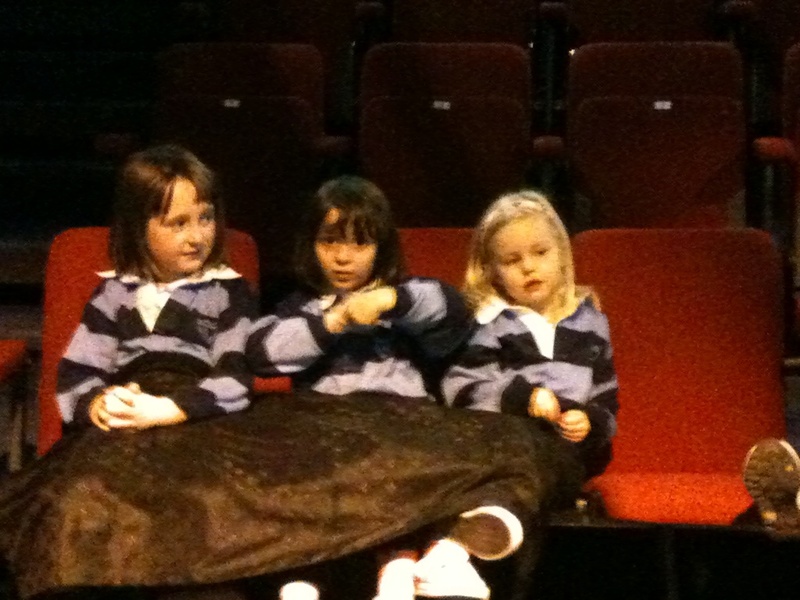 Well behaved, full of fun and not in the least bit fazed by being on stage. 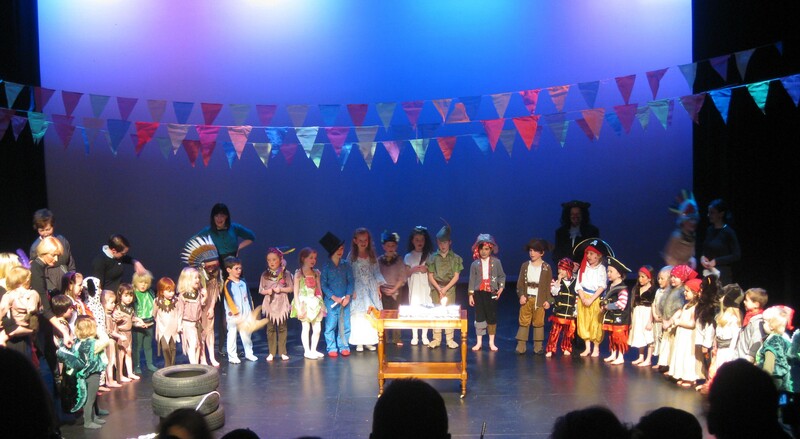 Every year under the guidance of our directress Ashley and our Drama & Music teachers, the children blossom into their roles and it is a joy to see. Lovely Lost Boy and Girls! 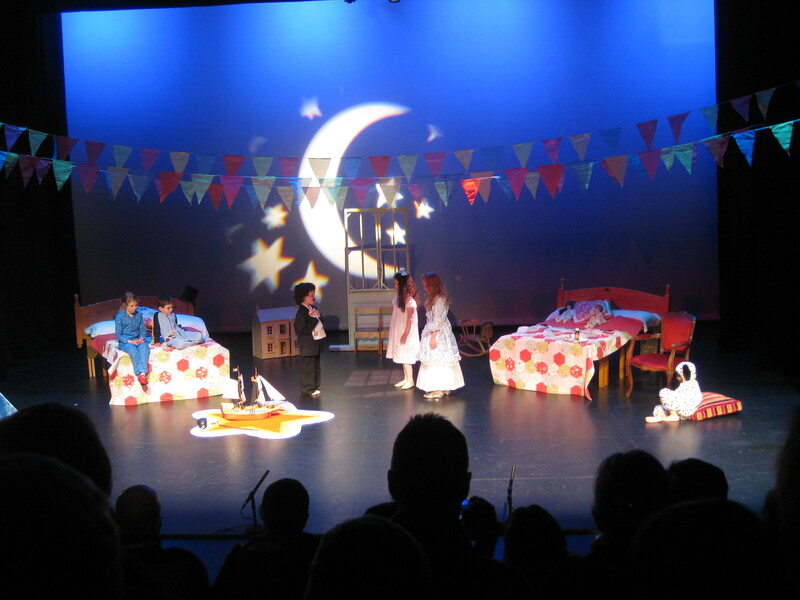 For those who want to relive the play, the snow and the beautiful slide show of backstage photos, DVD’s can still be arranged just contact the school when collecting or leaving your child in. I’ll leave you with a few more enchanting photos of our stars! We cant wait to find out what we’ll be doing for the 21st Hedley Park Play! All the cast staff on stage. Thanks for reading, please feel free to share with your family and friends that couldn’t make the show on the day. Staff & Pupils of Hedley Park Nursery & Prep School.